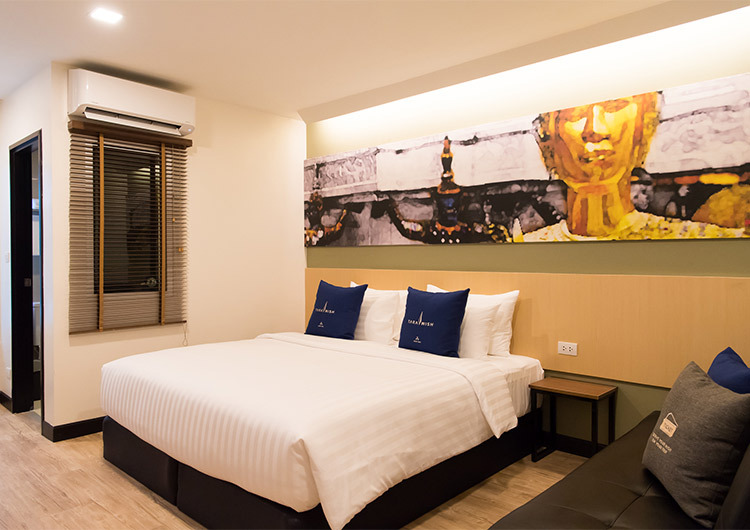 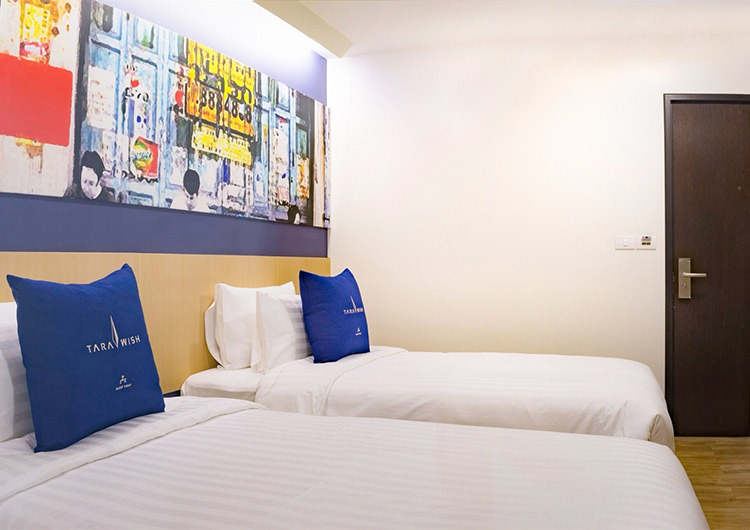 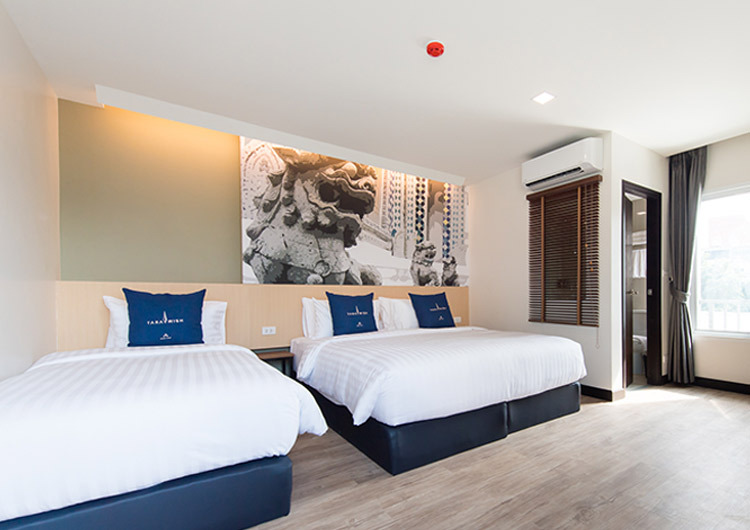 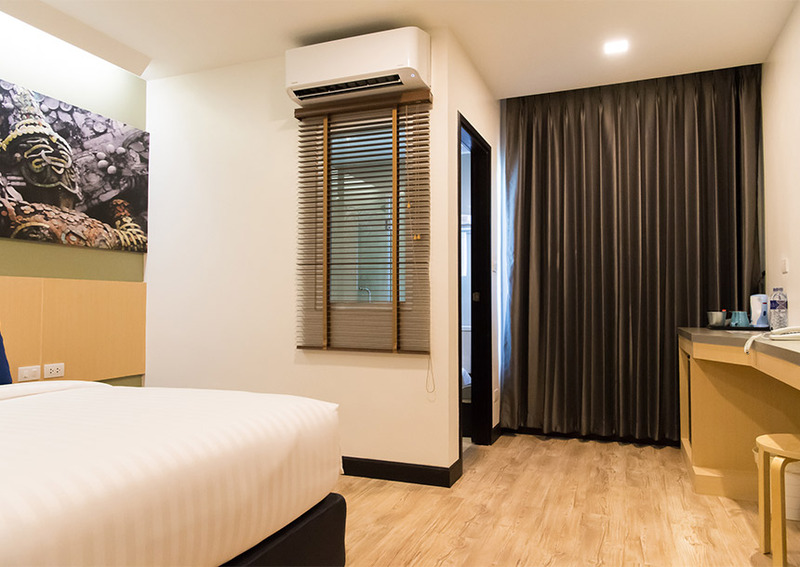 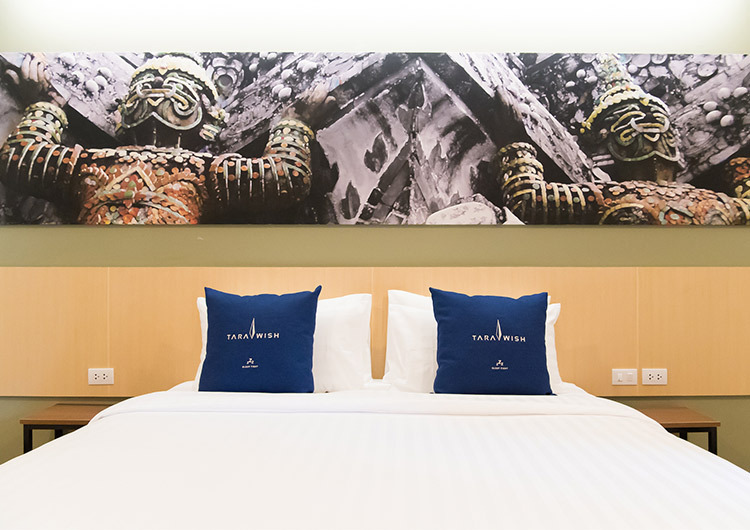 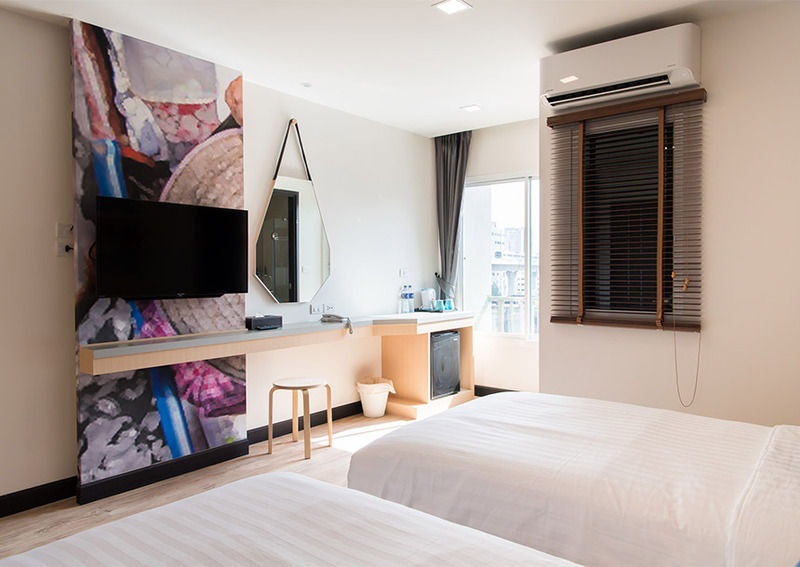 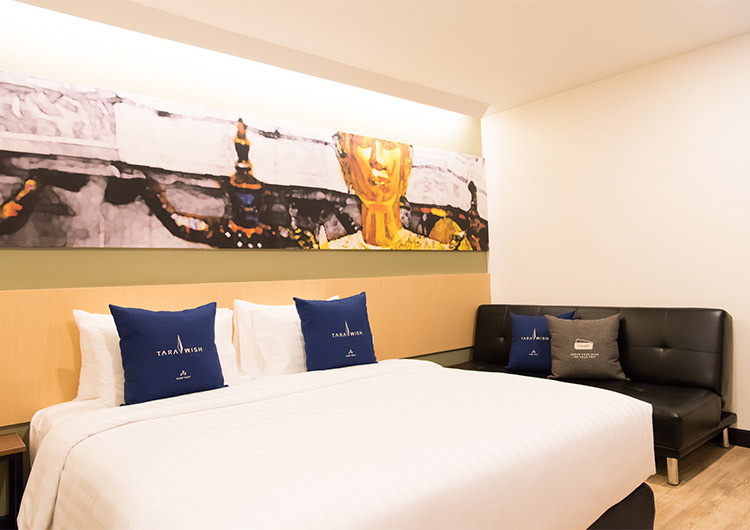 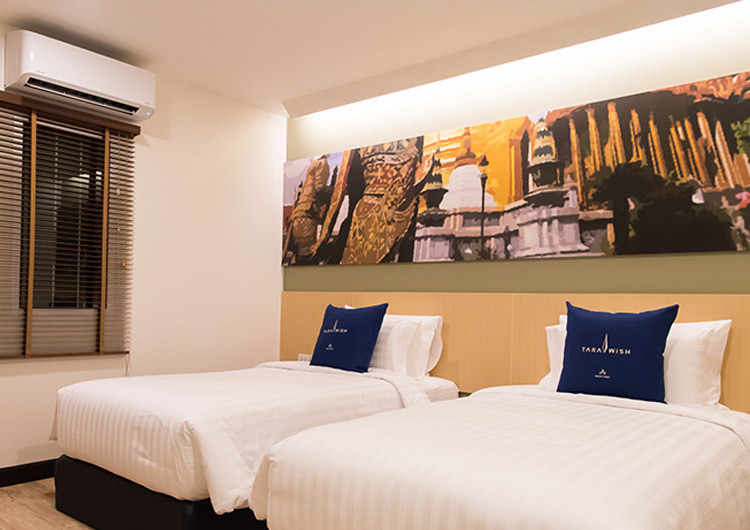 This modern and bright 24m2 room is a great place to relax and escape the hustle and bustle of Bangkok. 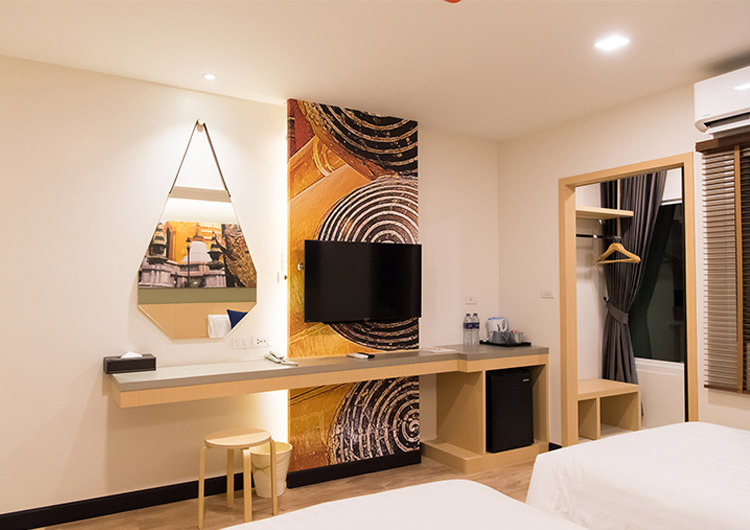 Lie back and watch the large LCD screen television from the comfort of the twin single beds, and enjoy hot tea and coffee included with the room. 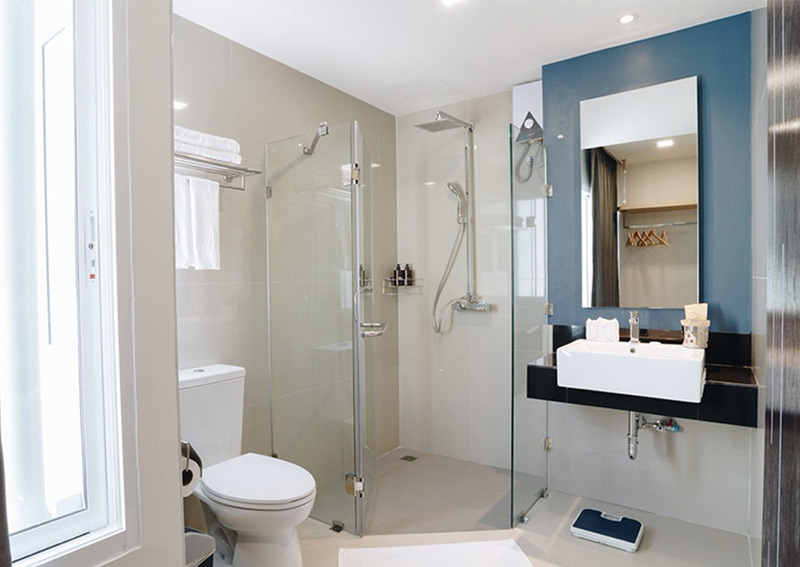 The en-suite bathroom has a glass enclosed shower, soft towels and bath products to feel wonderfully refreshed.